TICKET REQUIRED. Ages 18 months to 3 years. Friday, July 20 at 11:00am. 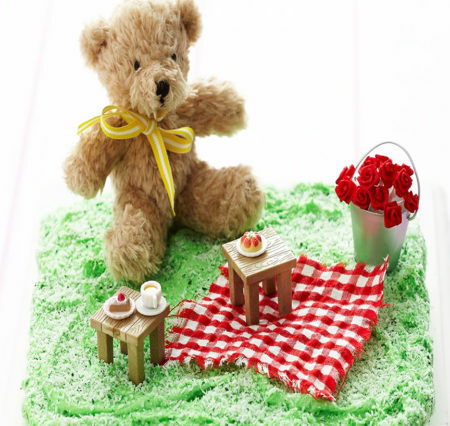 Bring your favorite teddy as we explore beary good stories, eat fabulous food fit for a bear and play games.